Continuing today’s theme of police and crime related postings, Police are keen to trace Rene Hicks, aged 23 (pictured) who is wanted in connection with a residential burglary on 28 August 2013 in Burnham Drive, Worcester Park. 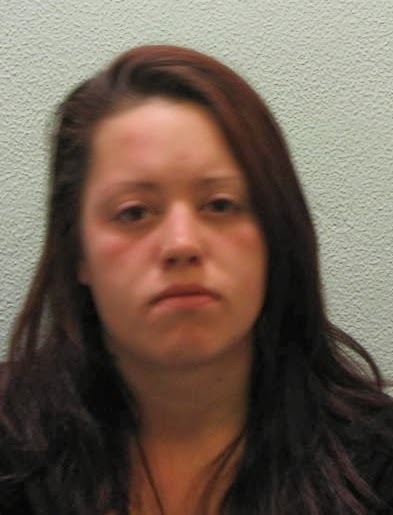 If you know where Rene is or see her, please call the police immediately on 999. If you have any information about where she may be residing call Sutton Police station on 101. Alternatively, you can call Crimestoppers anonymously on 0800 555 111.